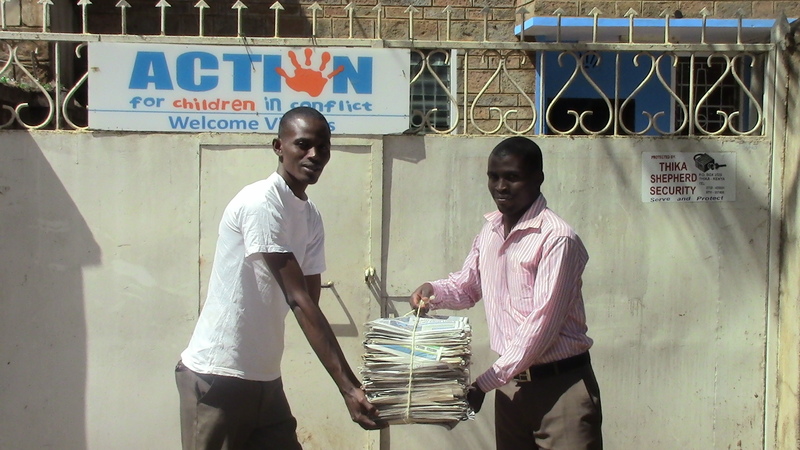 We are proud to announce the launch of the Newspaper Drive project. 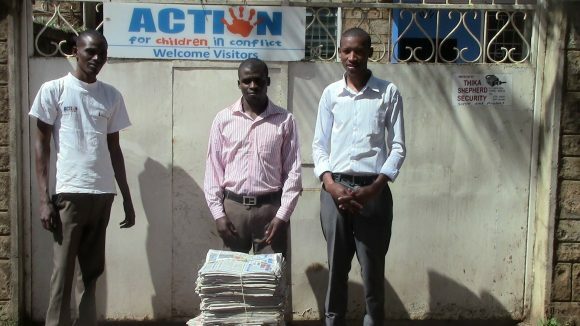 The project, whose objective is to collect 500 tonnes of newspapers, is aimed at collecting funds for the construction of a Rescue and Rehabilitation Centre at Karibaribi, Ngoigwa, Thika in Kiambu County. 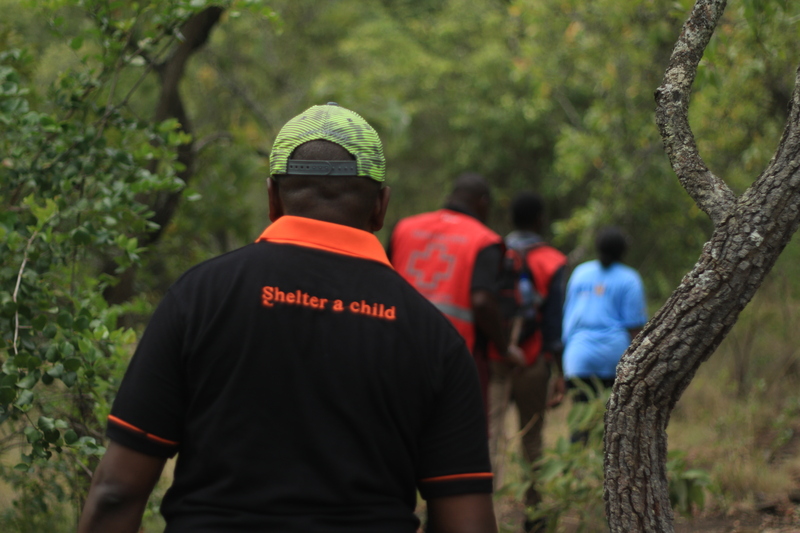 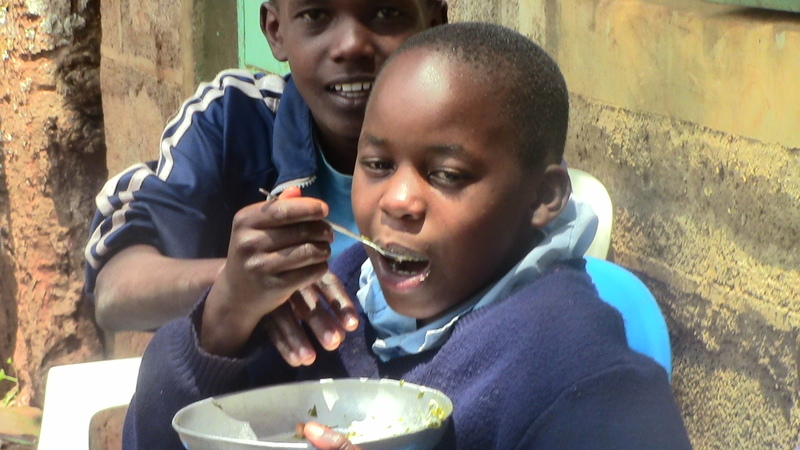 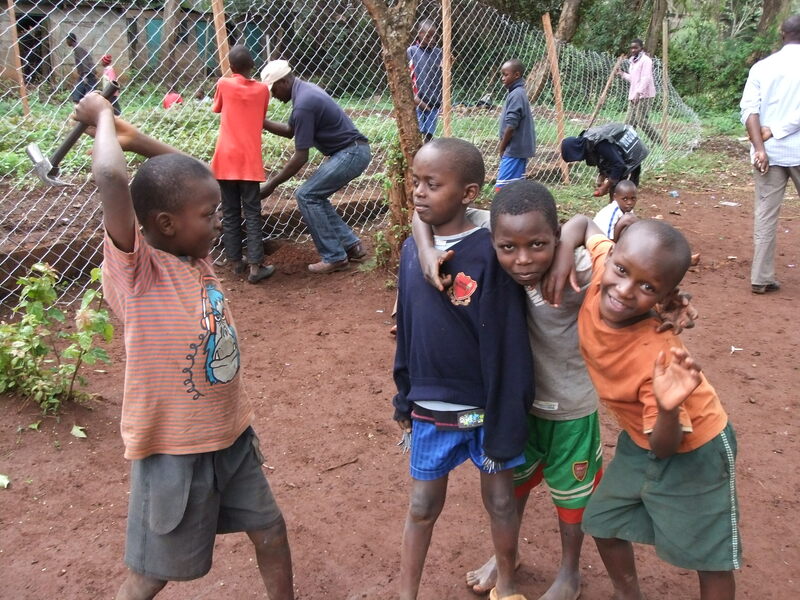 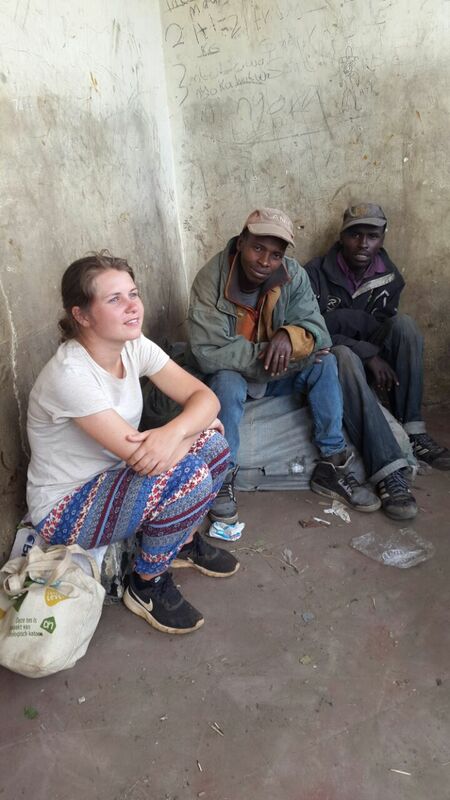 The rehabilitation centre will serve as a safe haven where street children rescued from the center are provided with food, shelter, clothing and a formal and non-informal education in a protective and nurturing environment.